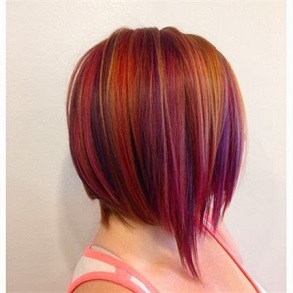 We came across this inventive Multi-Fall hair color on behindthechair.com and just loved it! 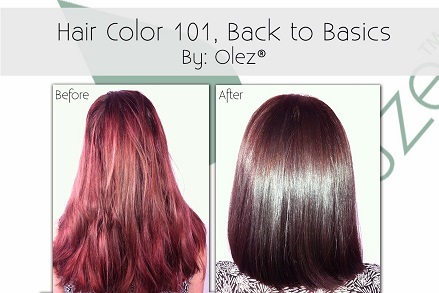 This rocking dye was created by Kristin Pellegrino, head of Candy Salon in Cherry Hill, NJ. Your client was born a brunette but always wondered what it would be like to be a flashy red head. Months later, she has had her fun and is ready to dim down that red light and go back to brunette. 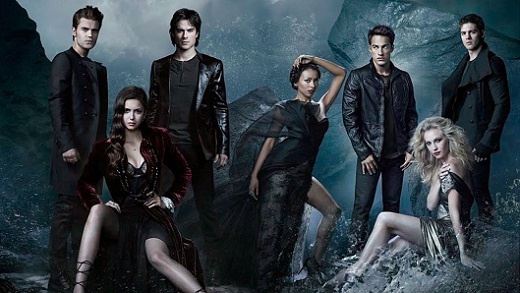 Rooted from our fascination with the Vampire Diaries, we decided to do a special blog post about the main female characters of the show and the hair styles we love. Plus we’ve included a few tips and tricks to achieve the looks! We wanted to end the week with another great before and after review. Our Olez Advanced® Keratin Smoothing System is a professional keratin service that can only be found in participating salons. 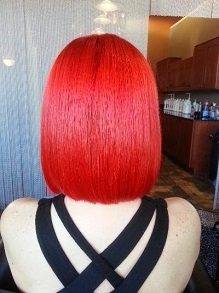 Amanda Billardello from Glitz Salon in Rochester, Michigan helped turn up the heat on her client’s haircolor. And a sleek cut and shiny finish highlights the fiery red Billardello created following the steps below. We had such a success with our Olez Hair and Scalp Detox treatment in 2015, that 2016 was all about developing a supporting line for our wonderful stylists and clients who were constantly asking for a shampoo and conditioner to take home. Clients are always looking for color safe products but sadly many products that say they are color safe contain harsh salt and sulfates, two ingredients that strip color right out of the hair. 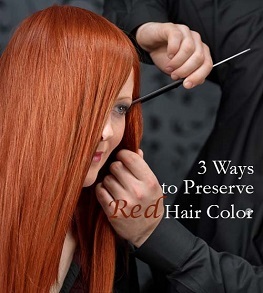 When especially dealing with red color, always use a shampoo that is salt and sulfate (Sodium Lauryl) free. It’s a fact that during pregnancy elevated estrogen levels cause thicker, longer and overall more voluminous hair. Afterwards is a down-hill slope as hormone levels adjust, causing sometimes massive clumps off hair loss. By now, this one should be a no-brainer. 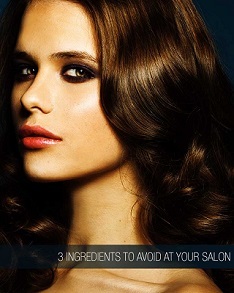 Sadly there are many salons still out their using keratin products containing dangerous amounts of formaldehyde. Even worse, many salon brands claim to be formaldehyde free by re-formulating their keratin so that the formaldehyde is not released until you begin to blow dry and flat-iron the hair, you know, the point where you’re breathing in all the fumes.